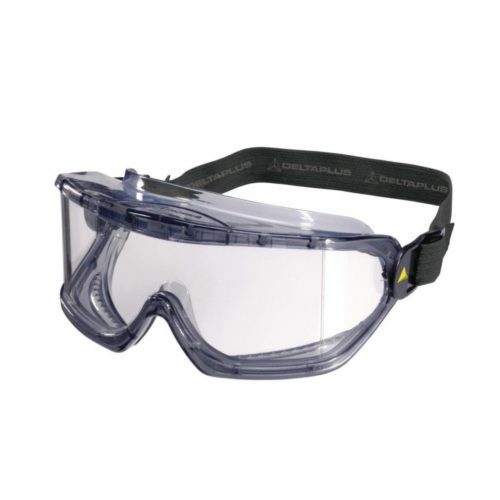 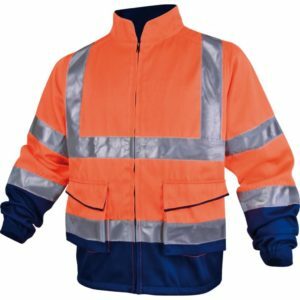 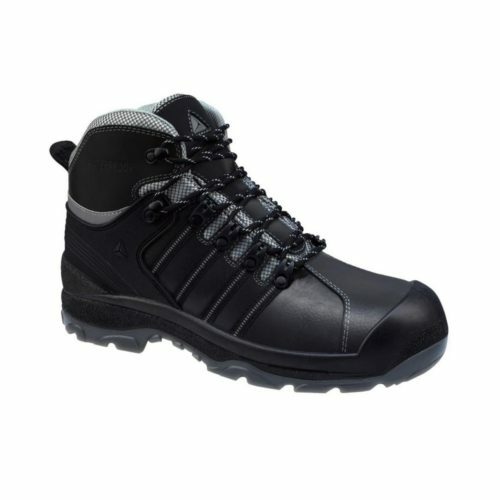 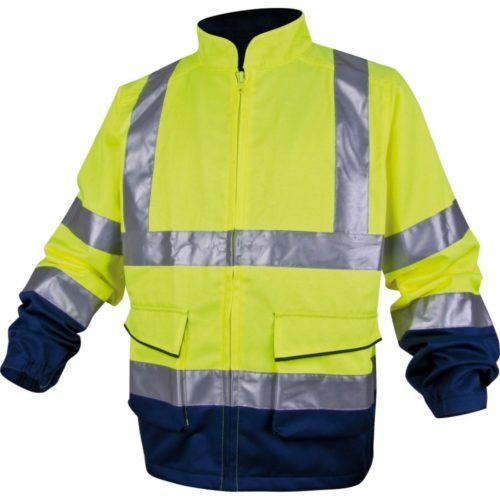 Personal Protective Equipment includes workwear, ear protection, eye protection, body protection and foot protection in the form of specially designed products produced for the working environment. 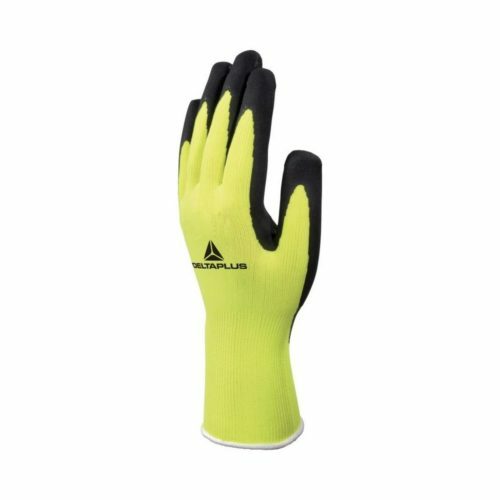 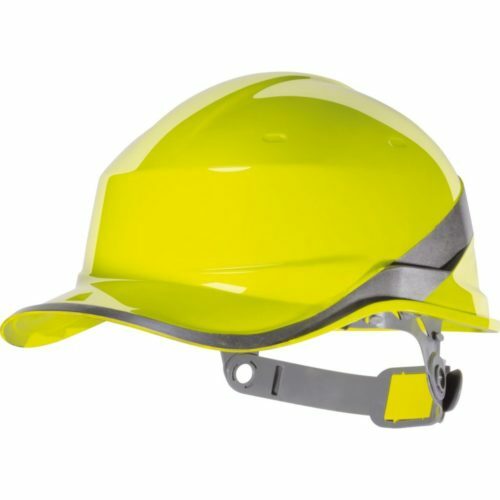 Designed to protect the user against health or safety risks at work, PPE includes safety helmets, hard hats, gloves, eye protection, high-visibility clothing and safety footwear. 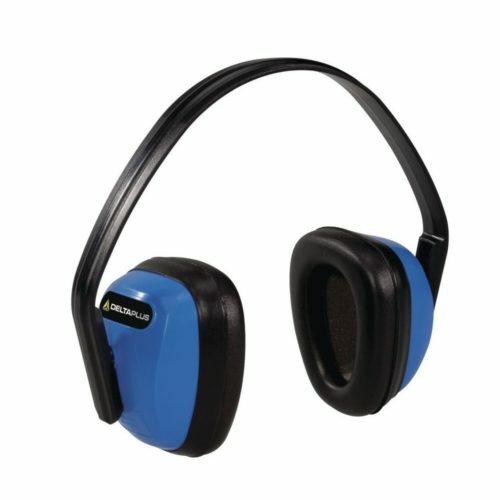 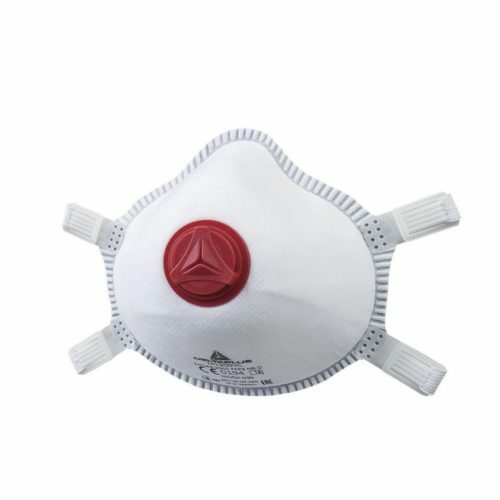 Ear and hearing protection and respiratory protective equipment also falls under this category.